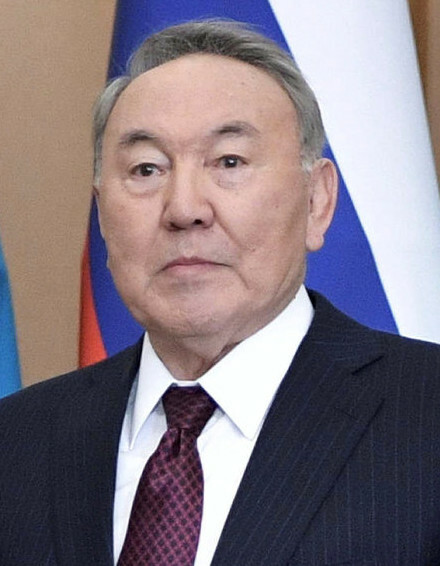 To everyone’s surprise, Nursultan Nazarbayev resigned today, 19 March, as President of Kazakhstan. He had been in power since 1984 – when he was 44 – when he became President of the Council of Ministers of the Kazakh Soviet Socialist Republic, before becoming the first secretary of the Kazakh Communist Party in 1989 – de facto leader of the territory, then finally President of the Republic of Kazakhstan on April 24, 1990, to the independence of the country resulting from the fragmentation of the former USSR. He led his country with an authoritarian hand for almost three decades, worthy heir to a dictatorial system that he has strengthened over the years. Prohibited demonstrations, denied human rights, widespread corruption for the benefit of his family and the clique that surrounds him, police violence, imprisonment of opponents… In short, a dictator without sharing, megalomaniac elsewhere, including the move of the capital located in Almaty towards Astana, in the heart of the desert steppes of the center of the country. His replacement, Kassym-Jomart Tokayev, was President of the Senate of the Parliament of the Republic of Kazakhstan, and automatically became President of the Republic ad interim. Coming from the same corrupt political seraglio, can we hope for a radical change and a real democratization of the regime? This is unlikely as long as the former president and influential members of his family remain close to power.